How do I find a plot? What is self build insurance? 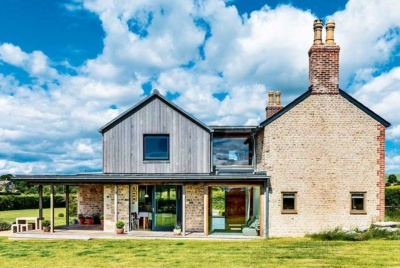 What is a self build warranty? How much does it cost to build your own home? 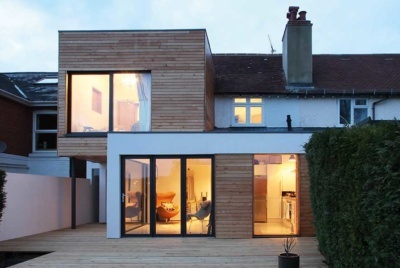 How much will your extension cost? How do I plan a renovation? Homebuilding & Renovating is part of Future plc, an international media group and leading digital publisher. Visit our corporate site. Future Publishing Limited, Quay House, The Ambury, Bath BA1 1UA. All rights reserved. England and Wales company registration number 2008885.